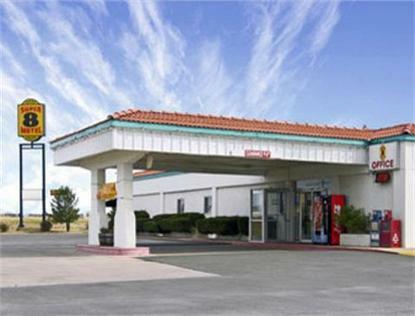 Discover the spirit of the Texas Frontier at the Super 8 in Abilene. Whether visiting our heritage and historical venues, in town for business, or just enjoying the many recreational activities in the area, you are sure to relax at our hotel with modern amenities such as wireless internet, in room coffee makers, microwaves, refrigerators and much more. With easy access to I-20, the area universities, attractions, restaurants and shopping are at your finger tips. Don't miss the Texas and Pacific depot that marks the birth of our historic and beautiful city. ALL ABOARD at the Super 8 in Abilene.